Why Sony, Samsung or other such big brand's smartphones or mobile device are better than these low cost smartphones available from those new brands, an answer everyone should know about. Years passed telephones became mobile phones, then smartphones, then several smart OS a few to list like muti-tasking enabled JAVA, PALM, Symbian decorated by UIQ OS, Windows OS, Blackberry, Kizen and bla bla bla... Yes, iOS too.. but thats not this blogger's kind of thing for several obvious reasons. In this race, Google funded Android was the true winner. 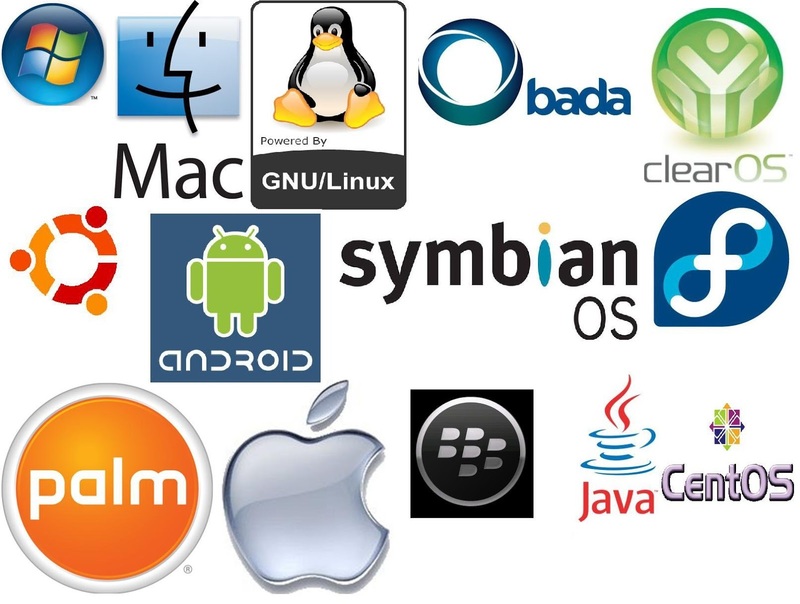 The things got cruel, brands legacy started to die as FREE Android was readily available for manufacturers to install in their devices and sell them in open market as it was their OWN OS. Small manufacturers were struggling to sell their feature phones, most without even Java support since they did not have any funds for all the bulky cost of R & D for a Smart OS which was need of time. 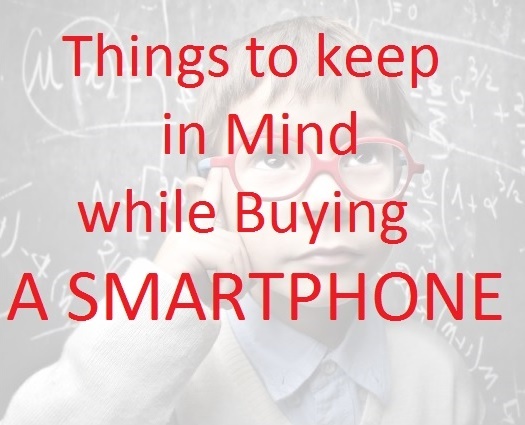 These days the varieties or options for smartphones available in market is more than actually required. Too many options, same looking configurations and big price differences. 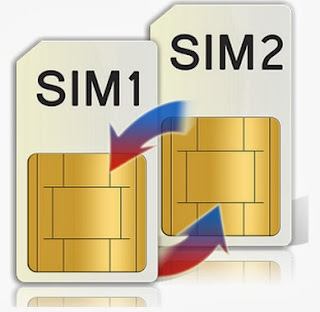 We can set default SIM for contacts while calling on dual sim androids. But how if your device automatically selects the SIM to call with for your specific contacts. Sometimes we are not able to access files inside any folder. 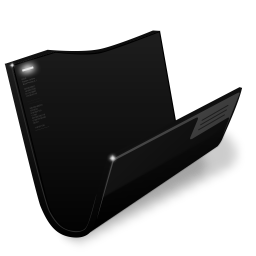 The folder displays ZERO size although having your content inside it. This may be because of several reasons, including the access permissions for or Limited User restrictions. 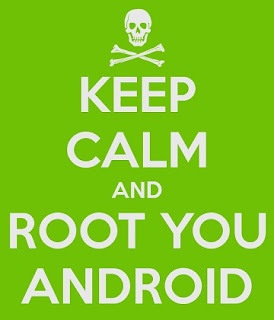 Should you root your android or not? 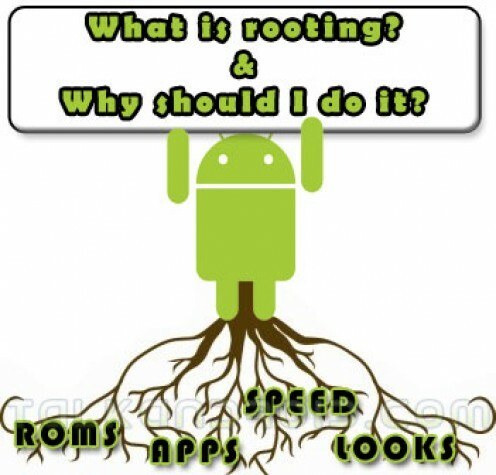 Well i was feeling free and decided to post a article to help users whether they should go with rooting or not. Sometimes people do not root just because they think that it will void their warranty. Some of them are feared of getting their device bricked.